OK guys, you probably want to keep this page confidential. Your spouse probably doesn’t want to be reminded about all the times you ignored the “Honey Do” list and headed off to the range instead. And she certainly doesn’t want to know how much you spend every year on your gun hobby. 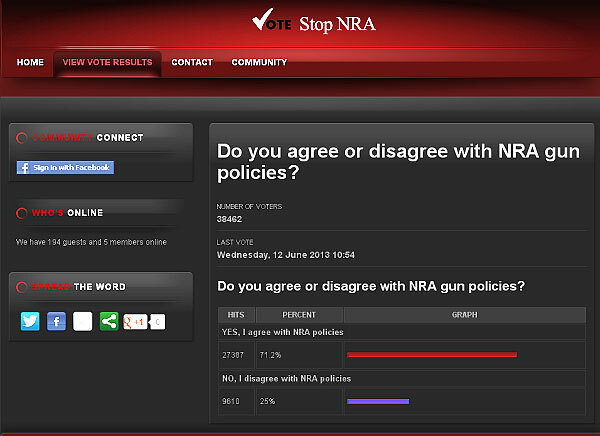 Answer these two polls to see how dedicated (or should we say “obsessed”) a gun guy you really are. 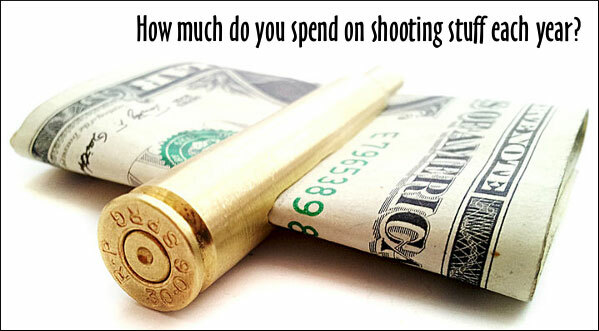 Once you vote you can see how your shooting (and spending) habits compare to other readers. Full results display after you select an answer and click the “Vote” button. Click to vote in our current Readers’ polls. 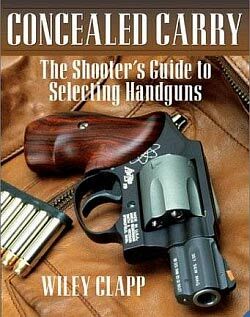 Click “View Results” to see what other readers have selected. The rifle cartridge money clip is a real product from ReleaseMeCreations.com. You can, of course, make your own cartridge money clip with a Dremel tool for free. Share the post "Don’t Show This Poll to Your Wife…"